A brand new official licensed Chrysler hub cap for Chrysler cars with the 10 inch hub caps built between 1941 and 1948. 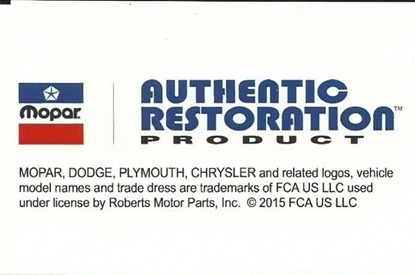 A brand new officially licensed Chrysler hub cap skin. 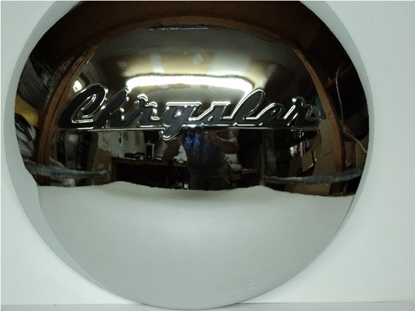 This 11" Chrysler hub cap skin fits cars built between 1946 and 1948. 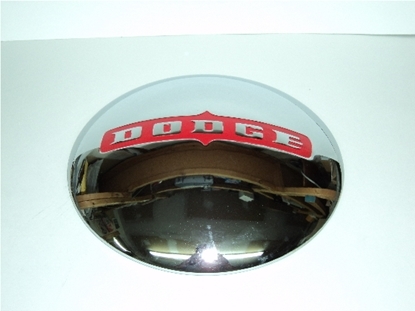 A Brand New Reproduction Hub Cap for Dodge Automobiles built between 1946 and 1950 with 10" hub caps. 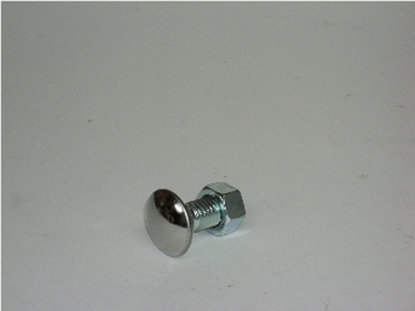 This officially licensed reproduction product is a show quality hub cap.